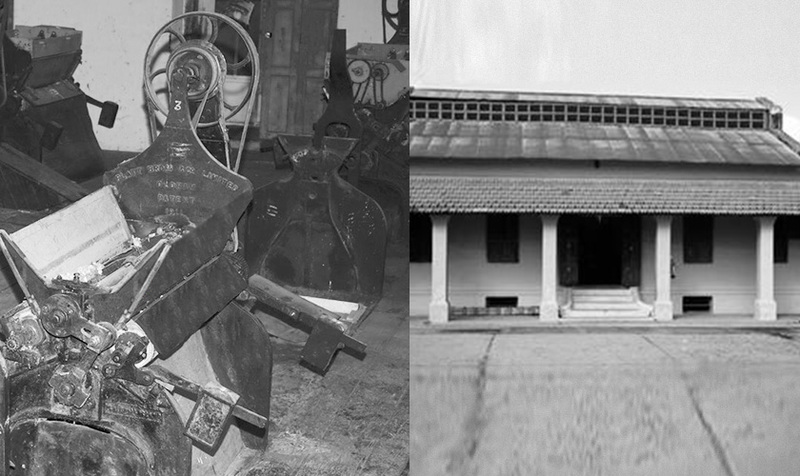 Our first ginning unit was started by K.G. Naidu. We ventured into spinning of cotton yarn. 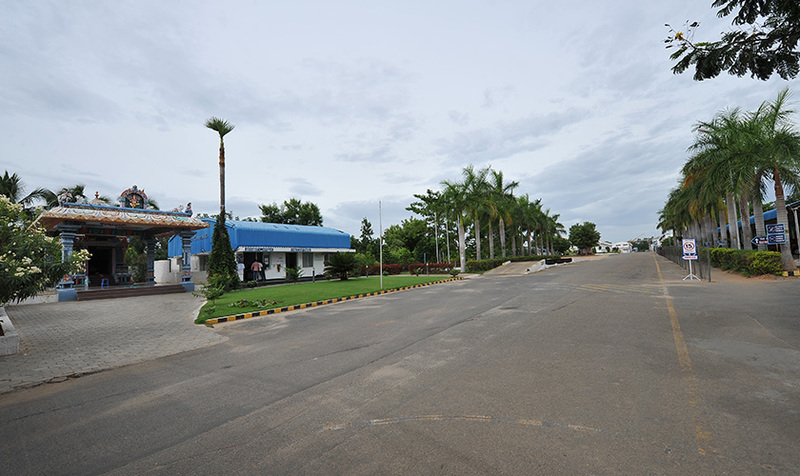 Sharadha Terry Products Ltd was established in Mettupalayam, a small picturesque town in Coimbatore city, INDIA. 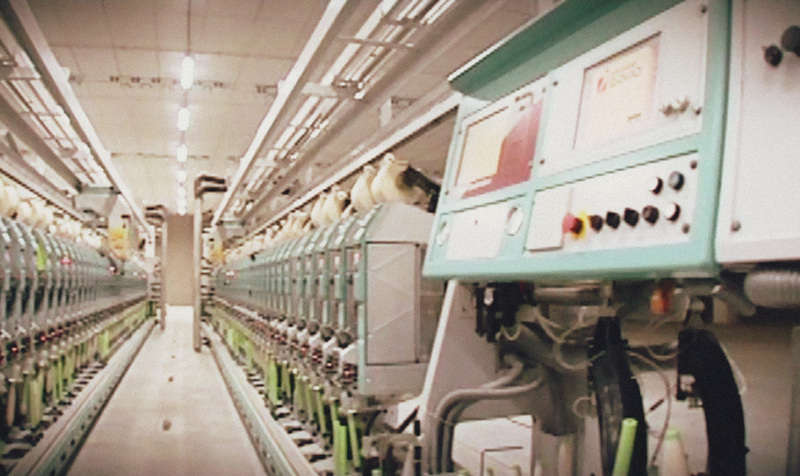 We made our first innovative breakthrough the same year, by manufacturing yarn dyed jacquard using air-jet technology first time in the world. 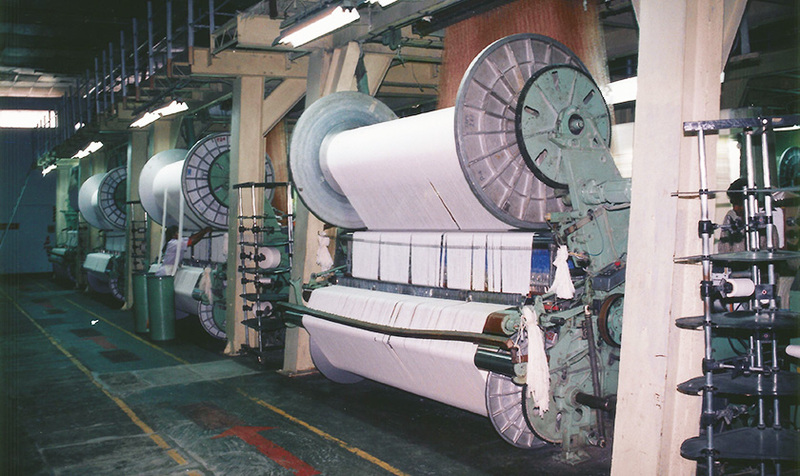 We began expanding as a company, we increased our production capacity to support increasing demand. 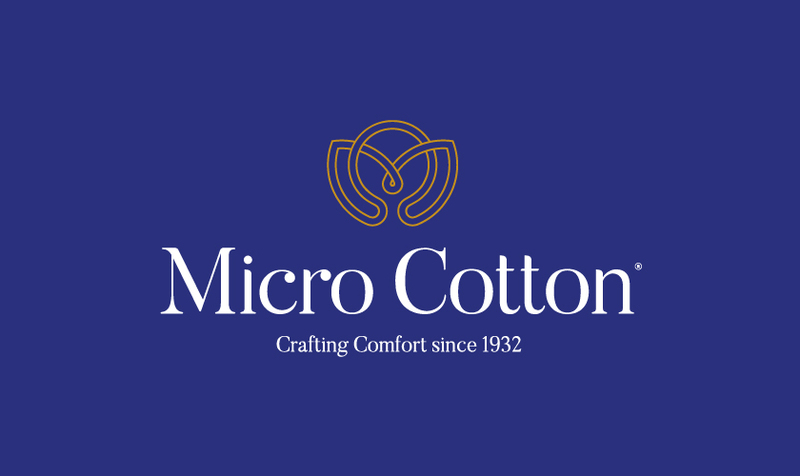 The brand Micro Cotton®, a registered trademark under Sharadha Terry Products Ltd. was launched. 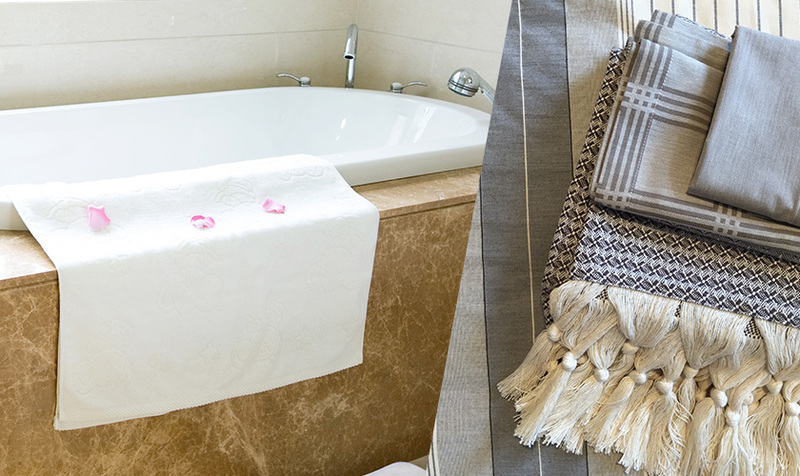 A new product is added to our range – High Pile Woven Bath Rugs. 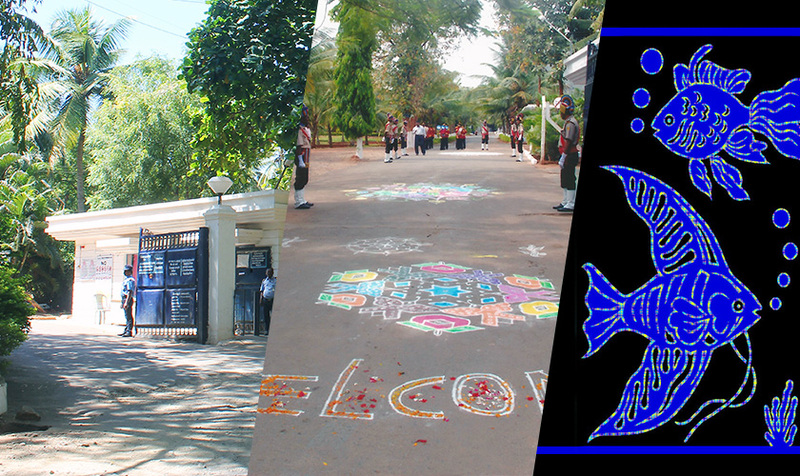 We engaged on the path of further growth by adding capacity. Research and developement for bedding started. 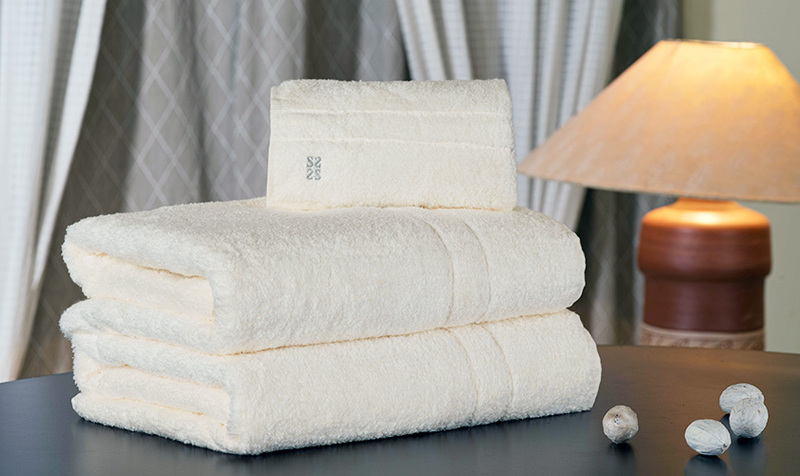 Micro Cotton® bed linen products. 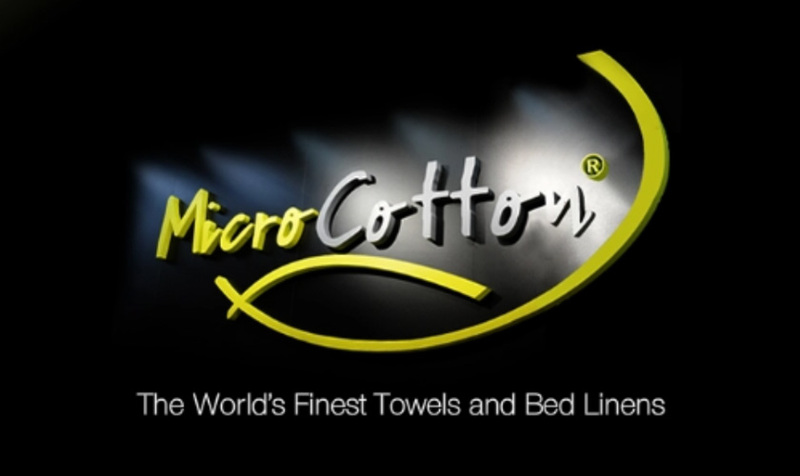 Micro Cotton® Finest Towels were launched. Unit II was established. Added production capacity at Unit II. 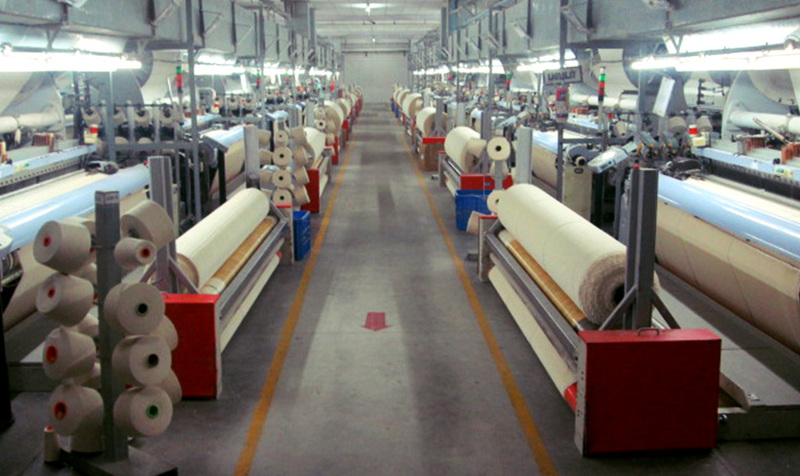 New green field manufacturing facility with state of art machineries was established. 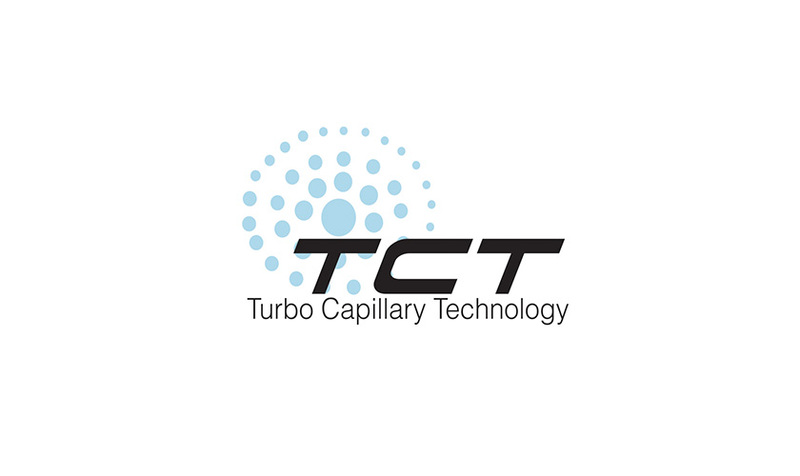 We invented 'Turbo Capillary Technology'. 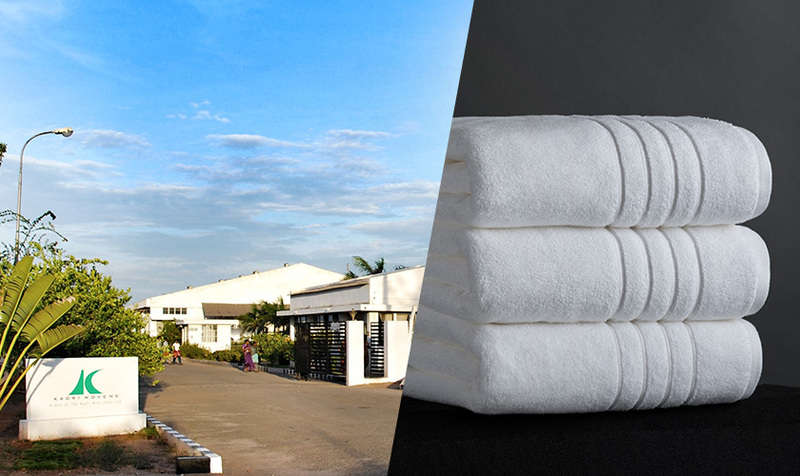 Sharadha Towels were launched – one of its kind and a class of its own. 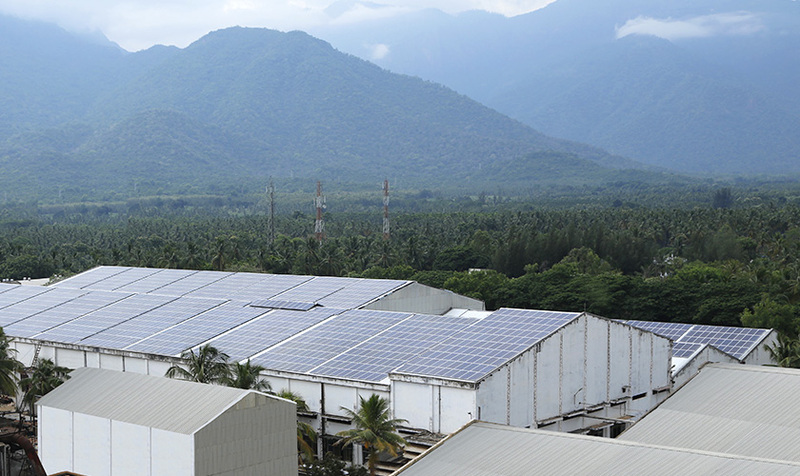 We add Solar Voltaic Panels with an output of 10.15 MW, leading to more than 80% of our energy coming from green sources such as solar and wind. 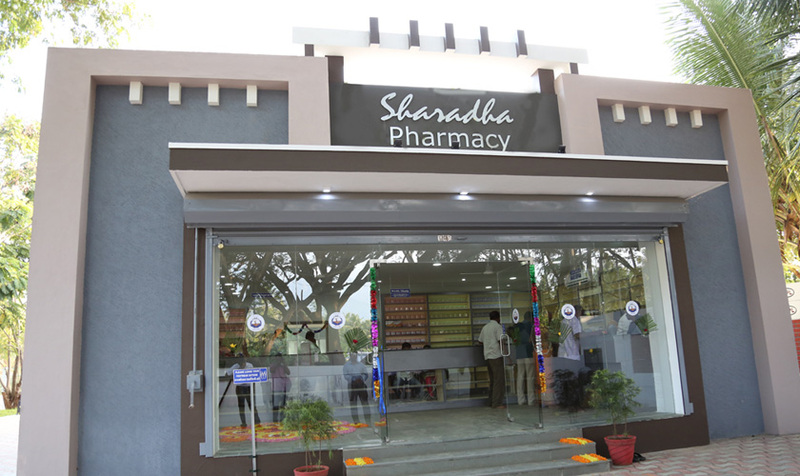 Shardha pharmacy and clinic were started to serve needy people in the region.